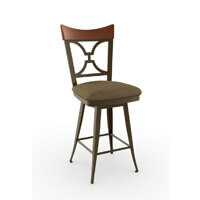 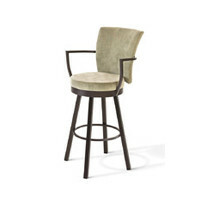 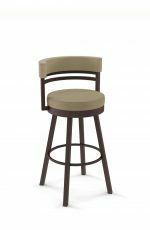 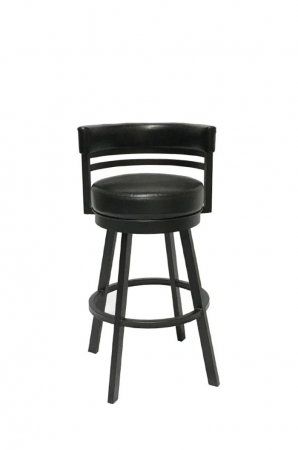 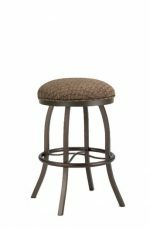 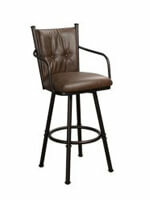 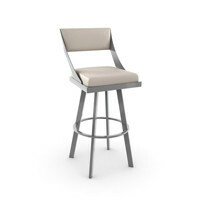 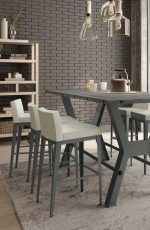 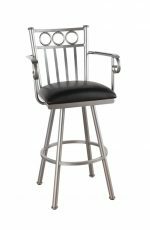 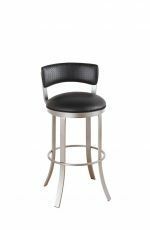 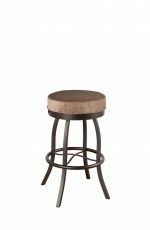 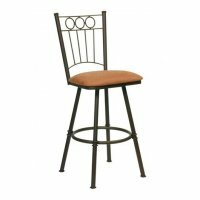 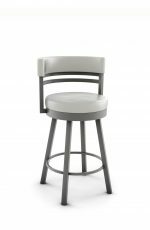 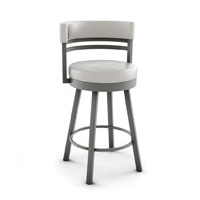 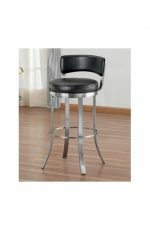 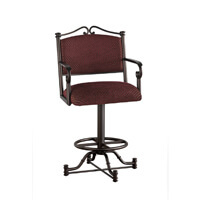 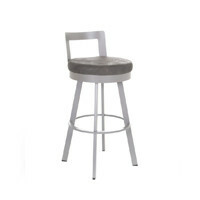 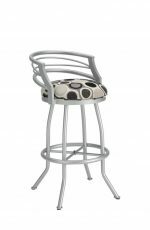 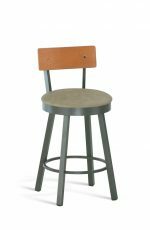 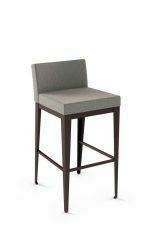 Callee Ambridge Swivel Counter Stool w/ Low Curved Back - Ships Free! 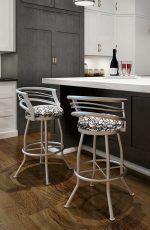 "Love the furniture -- now! 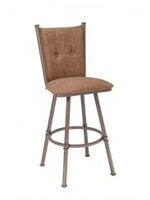 Bad swivel part shipped by Callee, but Barstool Comforts got it replaced for me in just a few days"